I’ve long been an observer of the way newspaper, radio and TV journalists have dealt with social media. Many simply snipe away. We’ve heard the weary tones of TV pundits who have been forced by their Producers to refer to their web page or Twitter accounts at the end of the programme. Others can’t wait to find a story that confirms their deep prejudice against any form of mass communication that doesn’t involve them. This week, the press have discovered the word ‘troll’ and there’s no end of attacks on Twitter from people who probably had to look up the word on Wikipedia. 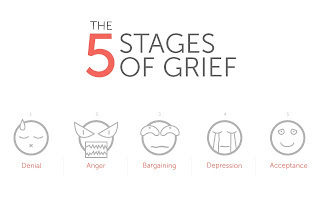 TV, radio and newspapers have been full of this over reaction this week. To take just one example, the normally rational Simon Jenkins, in the Guardian, describes Twitter as “a harmless pastime for show-offs and voyeurs…the crack cocaine for the commentariat”. NO matter that journalists regularly use Twitter to get more reach for their work. No matter that many Guardian columnists now read like second rate bloggers. No matter that the newspaper industry is only just recovering from phone hacking practices that make the occasional troll seem like a choir boy. Journalists are keen to punish trolls but less keen to punish their own. What is missing here is good ‘journalism’. Few discuss the detail around the protections that existing laws provide, whether it be harassment, confidentiality or libel. Few actually know anything about the procedures which Twitter and Facebook have in place to deal with extreme transgressions. Few bother to even find out. 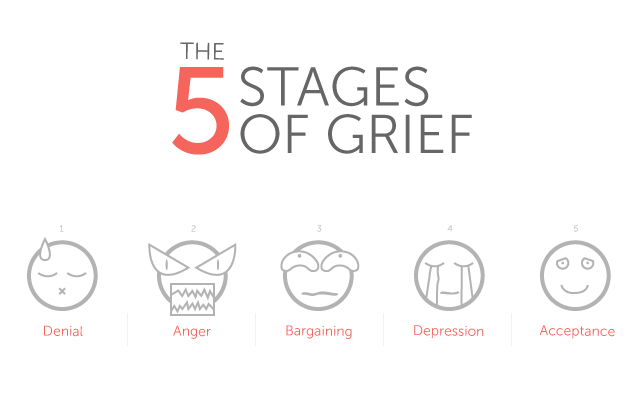 It struck me that there’s some merit in applying Kubler-Ross’s ‘five stages of grief’ to their behaviour in facing up to the realities of contemporary mass communication and journalism. Denial: Work of the devil. I’ll have nothing to do with it. Most journalists completely ignored the presence of social media, even when millions were using it and it was feeding images and reports into mainstream media. Anger: Snipe and sneer whenever it’s mentioned. Suddenly, they were no longer silent but openly resentful and hostile on TV, radio and in print, with the usual ill-informed remarks about media they had never used and barely understood. Depression: Why don’t they want me any more? Panic then sets in as they realise that newspaper circulation is heading towards disaster. They are in danger of missing out on a means of communication they need to both ‘pull from’ and ‘push to’, as a valuable source for stories but also dissemination of their work. Bargaining: Maybe I’ll give it a try… Then it literally clicks. This stuff is here to stay. They take a couple of baby steps and find out that it’s easy to use but do so irregularly and clumsily, with more than a tinge of residual scepticism. Acceptance: Know how many ‘followers’ I have? Suddenly, they realise it enhances their reach, reputation and personal brand, and jump gleefully on to the bandwagon. Then you can’t stop them. But something else has happened, a sixth phase, which I’d call the ‘flip’. This is when traditional media relies so much on social media as a source – Tweets, Youtube, mobile cameras etc .that it resorts to simply telling people what they already know. I liken this to two tectonic plates colliding. As the new online media plate crashes into the old offline media plate, the old plate starts to be pushed down and as it is submerged, it sends out lots of tremors, earthquakes, even volcanic explosions. Arguments erupt, as the old world tries to deal with the new reality. Calls are made for more censorship, arrests, jail sentences – even torture (Manning) prosecution and persecution (Assange). It’s the wretched acts of a defeated army in retreat. There is something inevitable about all this. Technology is always ahead of the sociology. What matters is that the early adopters and people with some foresight ignore the naysayers and get on with their blogging, contributions to Wikipedia, YouTube uploads, Facebook posting, Tweets, whatever, and ignore the sceptics.